An affordable asbestos removal company can be hard to come by. 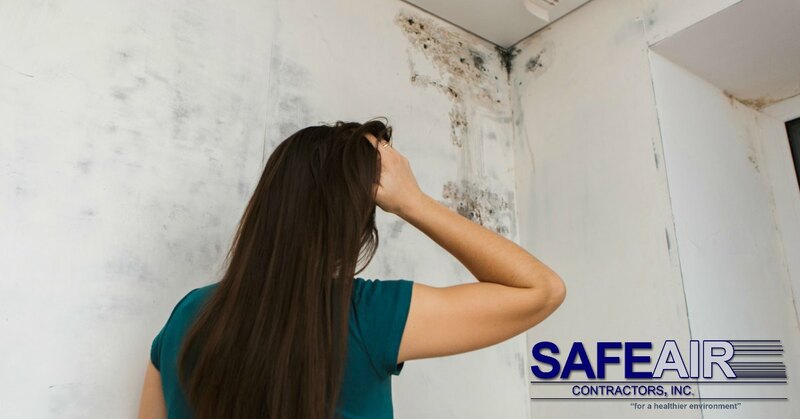 If you live in Ohio or Pennsylvania, though, SafeAir Contractors are the solution to your asbestos removal problems! Why Choose SafeAir For Your Affordable Asbestos Removal? With so many asbestos removal companies in Ohio and Pennsylvania to choose from, why should you choose to go with SafeAir Contractors? We’re not just the premier affordable asbestos removal solution in the area, but we also check every box when it comes to professional and thorough service! Having been in business since 1989, SafeAir has the experience you need in an asbestos removal company. Experience allows us to master techniques required for safe cleanup and allows us to develop new approaches to tackle unique buildings and asbestos problems. Like most industries, the environmental remediation industry is constantly changing. New discoveries and techniques are being developed daily and it’s crucial for an asbestos removal professional to familiarize themselves with these updates regularly. Here at SafeAir, we make sure that all of our team members undergo ongoing training to keep them abreast of new industry standards and developments. Some asbestos removal companies have to rely on other contractors to help them to finish the job once they start it. 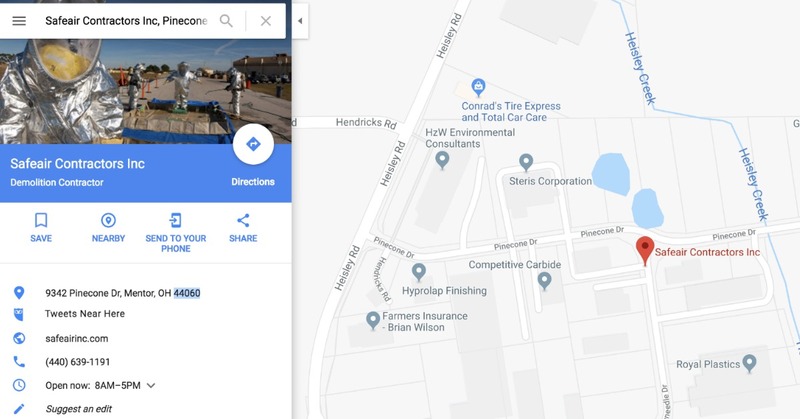 Here at SafeAir, we are a full-service company and we can not only remedy your asbestos problem, but we also dispose of all hazardous waste according to the local, state, and federal guidelines. We don’t just do a job, we do a job right because the environment matters to us! Many professional contractors of various types make their living by nickel and diming their clients for everything they have. Here at SafeAir, we don’t just do a job for money, we do our job because it matters to us. That means that we work hard to make our services affordable to everyone who needs them because we think that everyone deserves a safe and healthy home. By giving you that safe and healthy home environment, we create a healthier world overall and that’s good for all of us! Need Affordable Asbestos Removal in Ohio and Pennsylvania? If you are on the lookout for affordable asbestos services in Ohio or Pennsylvania, then it’s time that you pick up the phone and give us a call! You can reach us at 440-639-1191 today!